Dr. Phil producers have announced it will air the shows involving the family members of missing teenager Dylan Redwine in two parts Tuesday and Wednesday. 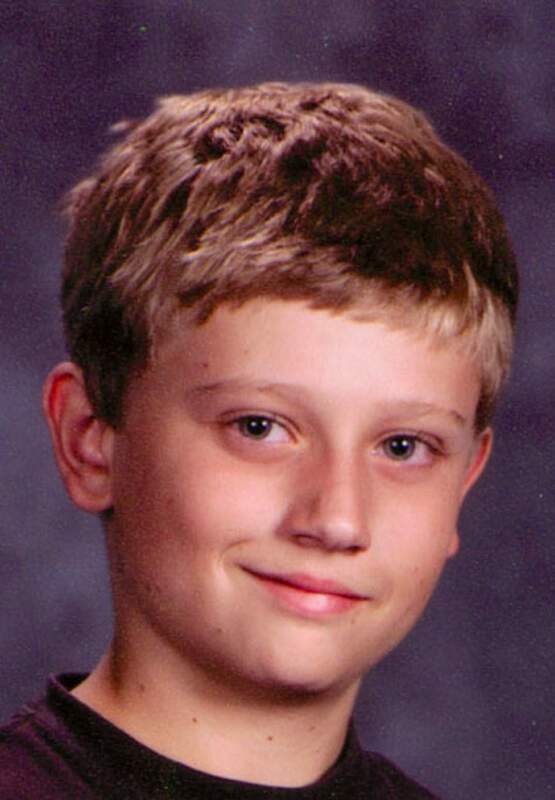 The 14-year-old disappeared from his fathers house in Vallecito on Nov. 18. Among the participants are Dylans parents, Mark Redwine of Vallecito and Elaine Redwine of Colorado Springs, and Dylans older brother, Cory Redwine. Mark Redwines first wife, Betsy Horvath, their son Brandon Redwine, and family friend Denise Hess, who has led the search efforts, are also among those who flew to Los Angeles to tape the show. Because of privacy agreements they all signed, theres no word yet on what they had to say. Dr. Phil, starring Phil McGraw, is on cable and broadcast locally on KRQE Channel 13 at 3 p.m. Monday through Friday.